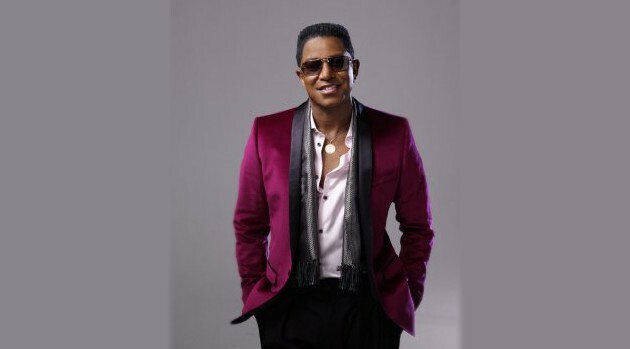 Facebook.com/JermaineJacksonOfficialJermaine Jackson is reportedly in trouble for failing to pay child support for the past few months. TMZ, citing court documents, says Jackson owes nearly 12 thousand dollars in back payments to Alejandra Jackson, the mother of his 13-year-old son, Jermajesty, and 17-year-old son, Jaafar. The website says court documents show Jackson has only paid $85. TMZ says the Los Angeles County Child Support Services Department has now filed court papers requesting that Jackson be held in contempt, which could land him in jail for 20 days. TMZ notes Jackson has been late with back child support in the past. He reportedly paid 80 grand in back payments in March 2011 and forked over another 33 thousand dollars in back support this past May.